A special article on the Real Estate section of the Los Angeles Times dated May 10, 2013 expounds on the versatility of modern air exchange systems. The article states that using these air exchange systems can replace the act of opening windows to vent out indoor air pollution and admit fresh air, without substantially altering the desired temperatures inside. Such air exchange systems cost less to operate than conventional HVAC setups. As California can get really hot at times, air exchangers will be handy in keeping L.A. homes cool while replacing indoor air. However, if these systems, particularly the ducts they work on, are left dirty, they’ll do more harm than good by spreading harmful particulates. 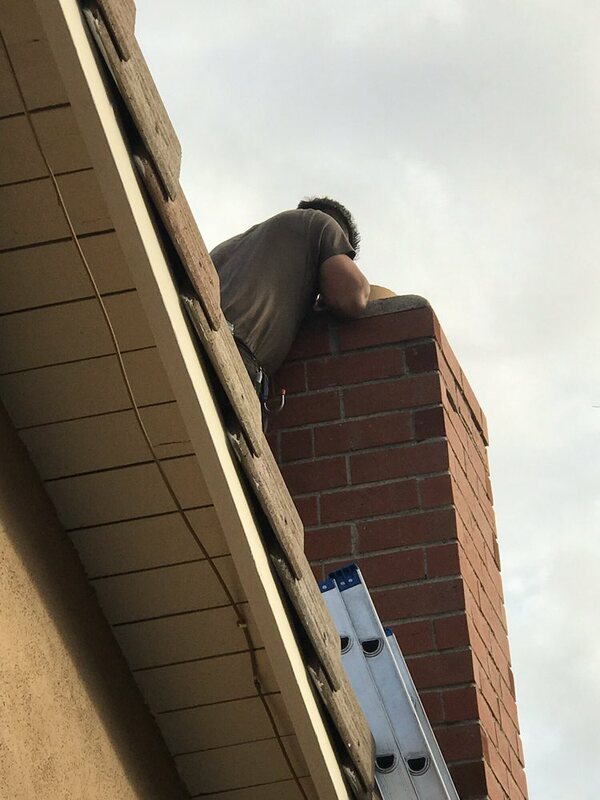 It is fortunate that air duct cleaning in Orange County is made possible with the aid of professional cleaners like A-1 Duct Cleaning & Chimney Sweep. The article also cites the EPA’s findings on how indoor air in homes can be up to ten times as polluted as the air outdoors. Most people spend up to 90 percent of their time indoors, increasing their risk of exposure to dust and other irritants and allergens in the air than can induce respiratory complications. Thus, air exchangers strive to reduce incoming contaminants by coursing the air through filters before proceeding through the ducting. Air cleaners typically have furnace-type dust filters, but there are even those that are electronic in nature. These advanced systems are capable of removing up to 99.7 percent of airborne particles larger than 0.3 microns—meaning all manner of dust, allergens, pollen, and such will be caught. Of course, these things won’t just disappear after being filtered out; and leaving them trapped in the filter could still pose future danger to the household. Filthy filters can impede the airflow or clog the ventilation system. Should the obstruction reach critical levels, the air exchanger could end up spewing accumulated particles into the home, making things much worse for occupants. Fortunately, you can hire a company that specializes in duct cleaning in Orange County to ensure that your home system is clear of obstructions, and works as it should. An air exchanger could help maintain desired room temperatures while cycling out the bad air for good. However they need to remain clean in order to work properly. Homeowners can try cleaning the system themselves, but nothing less than a thorough job can ensure optimum results. Residents can call in an experienced cleaner to accomplish the task instead. ‹ How Often Do I Clean My Dryer Vents?